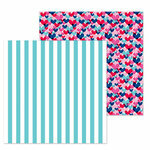 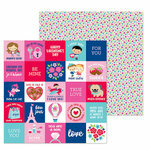 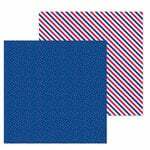 The This & That 12" x 12" Cardstock Stickers are about to steal your heart! 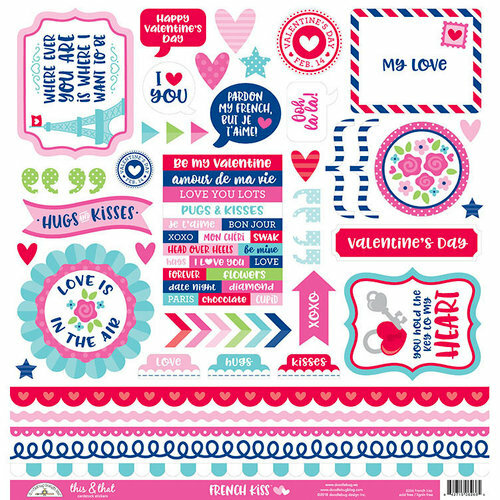 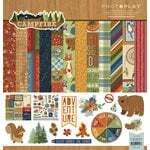 This sheet of cardstock stickers by Doodlebug Design has it all including border strips, hearts, sentiments, tabs, arrows, quotes and more. 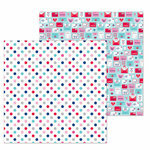 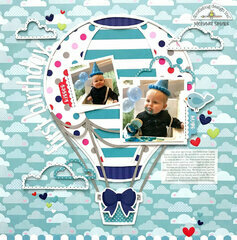 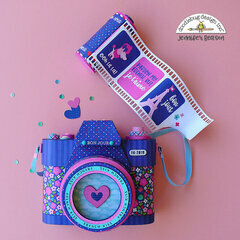 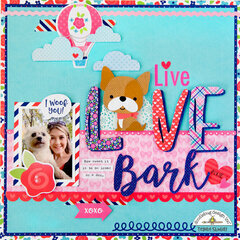 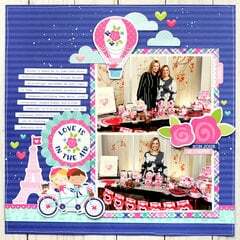 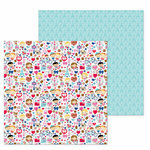 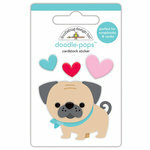 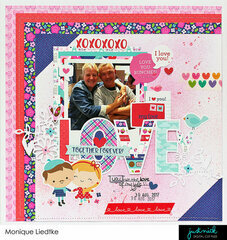 Included is one sheet of cardstock stickers from the French Kiss Collection.